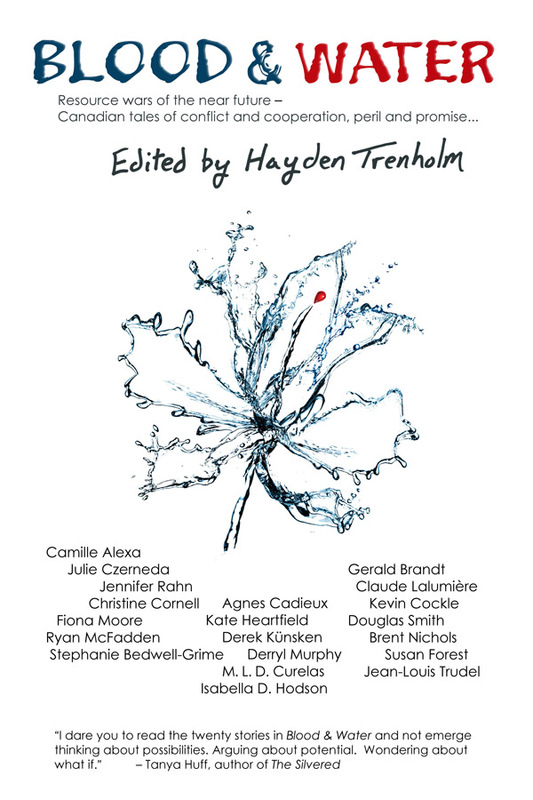 Blood & Water presents an impressive collection of writers representing every region of the country whose stories are set from coast to coast to coast. Mostly science fiction, with a sprinkling of the fantastic, Blood & Water presents a bleak future – but also offers hope and even joy. Perhaps that is the 'uniquely Canadian perspective'- every conflict has a resolution, every problem has an answer. To check out Blood & Water and the other nine award winners and finalists in this great bundle, click here. And remember, this bundle won't be around forever. Only 11 days left to pick up these great books at an incredible bargain.